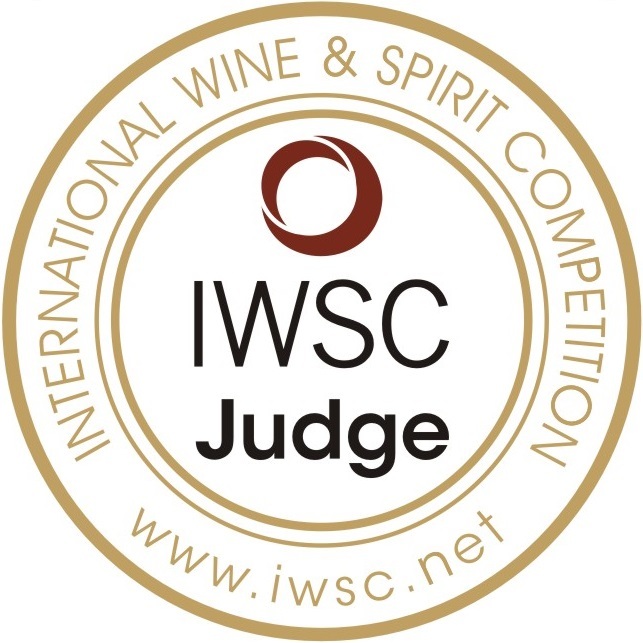 Hello wine lovers! Something different for you on this very fine #wineWednesday! Instead of my beloved wine, this post celebrates the fantastic craft beer scene that is alive and well on the North Shore. This past Sunday, we had a nice, quiet morning with our little lady who gave her Dada loads of fun, artistic presents she made him for Father’s Day. Too cute. Then my Dad and Beth came by for brunch and it was lovely to see them and visit for a few hours. Mackenzie had asked for a sleep over with Gammy so we dropped her off with my Mom and headed out on a craft brewery tour. 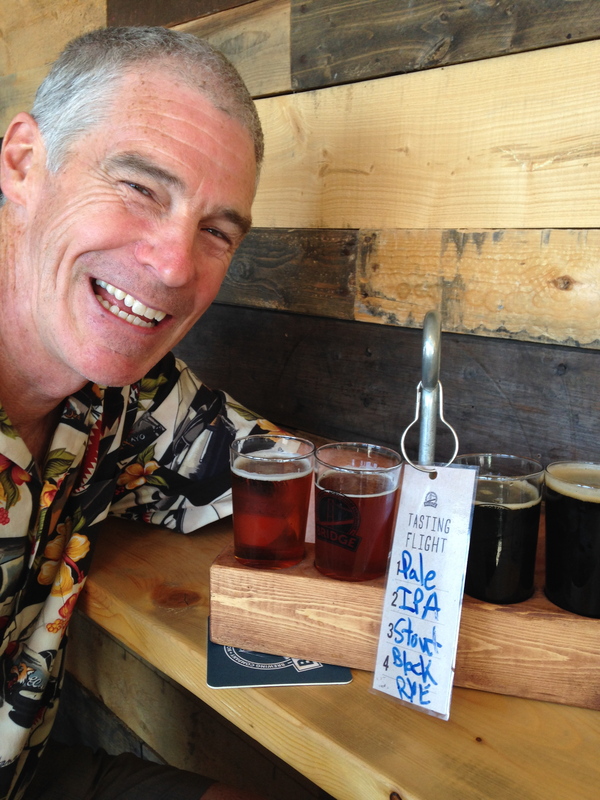 Our first stop was at Bridge Brewing Company where we shared a flight of four beers for $6. They were North Shore Pale Ale, Hopilano IPA, All Out Stout and Black Rye IPA. Dave’s favourites were the Pale Ale and the Stout and my favourites were the two IPA’s, which is interesting because I am not generally a fan of IPA’s. These two are great. The Bridge Brewing has a welcoming and inviting vibe to it. They have a few seating areas and everyone seemed to be enjoying the moment. The age range of the clientele was between 25 – 65 and it felt like a really nice mix. They sold Eastside Beer Food/Pig on the Street pepperoni sticks and we loved the cheese pepperoni – delish. 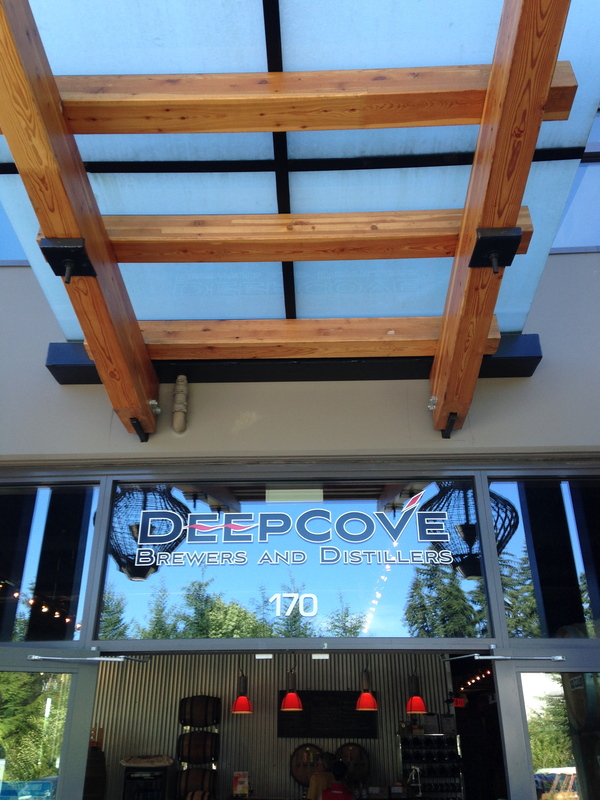 Next on our list was Deep Cove Brewers and Distillers. The curb appeal was by far the most aesthetically pleasing. I felt more like I was walking into a high-end pub than a craft brewery and patrons were in their 20’s and 30’s. Here, you can try a flight of three beers they have on tap for $4.50 and you can add two liquor samples for an additional fee. We opted for the beer flight and selected Star Struck Rye IPA, Smooth Criminal Stout and Oud Bruin Sour. Again I was a fan of the IPA and Dave and I both agreed on this one. I have never tried a Sour before and I don’t think I will be again any time soon. The stout was, indeed, smooth. I will go back and try their lighter offerings as I am sure we missed out. 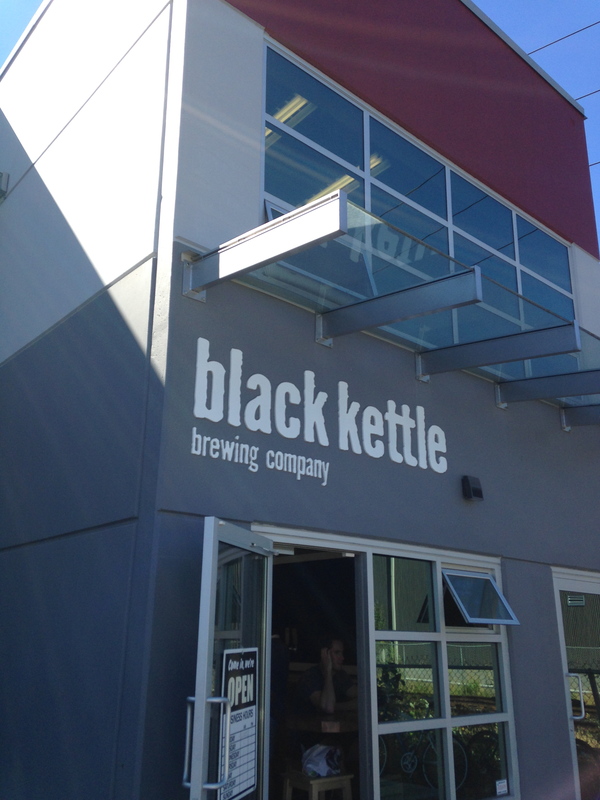 Our final stop for the day was at Black Kettle Brewing Company. Located right beside the train tracks, this has a more industrial feel. You can try whatever they are pouring as free samples (cool) then you can buy the beer of your choice. I like this concept. It was casual and informal with zero pressure. There were ‘regulars’ that came and went filling up their ‘growlers’ and downing a glass of beer before heading out. I liked this too. We sampled the Pale Ale and the IPA. No fancy names here – just what the beer is. We preferred the IPA (yes – I am now a believer) and shared a glass for $4.50. 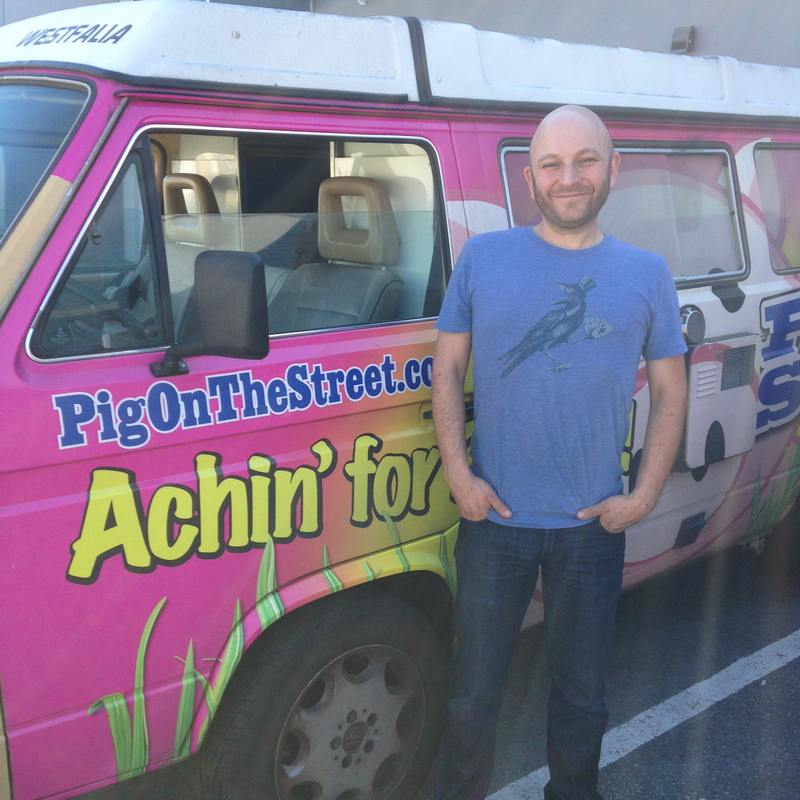 When we left, we ran into a cool looking pink Westfalia VW van and met Matthew who was delivering his beer food products to all the breweries. It turned out that this was the same company whose cheese pepperoni stick we enjoyed and it came from Pig on the Street. We chatted for about 10 minutes and he sent us on our way with a complimentary vegetarian cheese bread that was nothing short of awesome. I know we didn’t hit all of the craft breweries on the North Shore but we gave it a good shot. We enjoyed our day and found great beer at every location and met some fun people along the way!